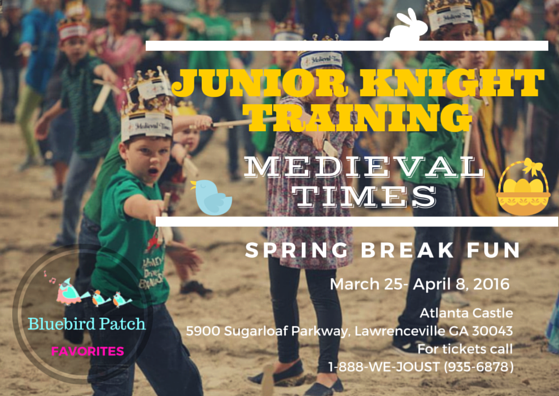 When: 6:30 PM ­ 10:00 PM Who: Fans of Medieval Times! CLICK HERE for more information and to purchase tickets. Space is limited and training is available on a first come first serve basis for the first 80 kids.